The Musings of a Sponge. This is was my first Christmas away from. No Wisconsin snow, no Douglas Fir tree, and no family present. The nostalgia of years past gave way to a whole new Christmas experience. 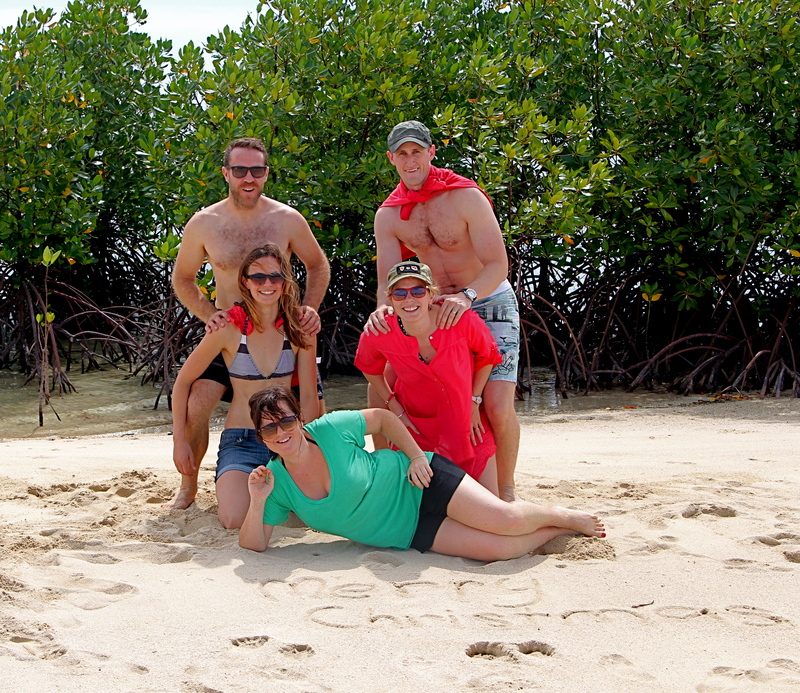 Christmas tree shaped creations, white sand beaches and new Aussie friends. For this sort of unique experience (well at least to this American midwestern girl) my friends and I traveled to the gorgeous Filipino island of Palawan. Palawan is famous even among Filipinos and if you ever tell them you visited there you will always get the same response, “Woooowwwwwwww”. After having visited there now, I usually echo it back because it really is a beautiful and remote place. First stop Puerto Princesa for Christmas Day, Tree Sculpture tour and island hopping instead of snow ball fights. Second stop was El Nido for Cave and island tours, snorkeling, guava shakes, kayaking, mountain biking and hidden beaches. El Nido was the most stunning of the three as at each bend there was another hidden island or rock formation that popped up out of agua blue ocean. Last stop was Coron where we adventured in New years celebrations, fireworks with locals, hidden Barracuda lakes, and the most impressive snorkeling at Siete Pecados Marine Sanctuary. As far as Christmases away from home go, this was a pretty strong one. Yes, I dearly missed a White Christmas, my family and the joy of watching my 2 year old niece open her Christmas presents but at least Skype exists and I got to hear my niece say “Auntie Jill” for the first time. As far as Tropical Christmases go, who can compete with an entire nation that loves Christmas so much the begin to remix Christmas Carols and play that at train station exits and malls since September. As my Aussie friends and I walked through the streets of Puerto Princesa or Coron late on Christmas and New Years nights, all the families lined the streets and sang out greetings to everyone who passed by. It may have not been my family but a couple of Aussies and a million cheery Filipinos made up for in a pretty strong manner. sounds like an amazing Christmas and New Year friend!! !